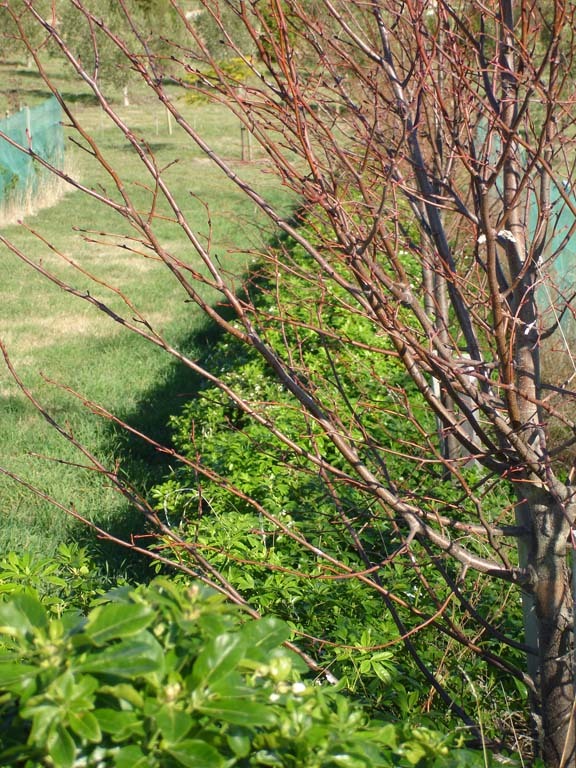 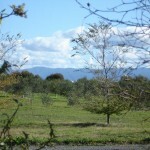 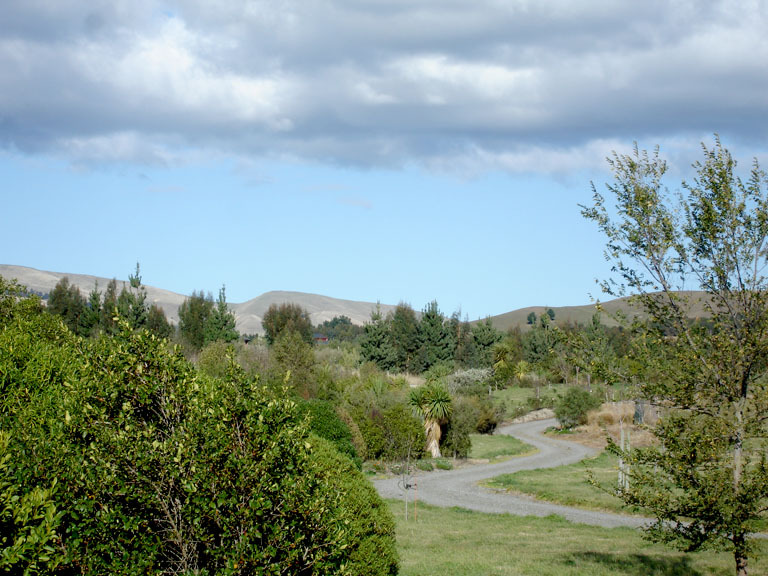 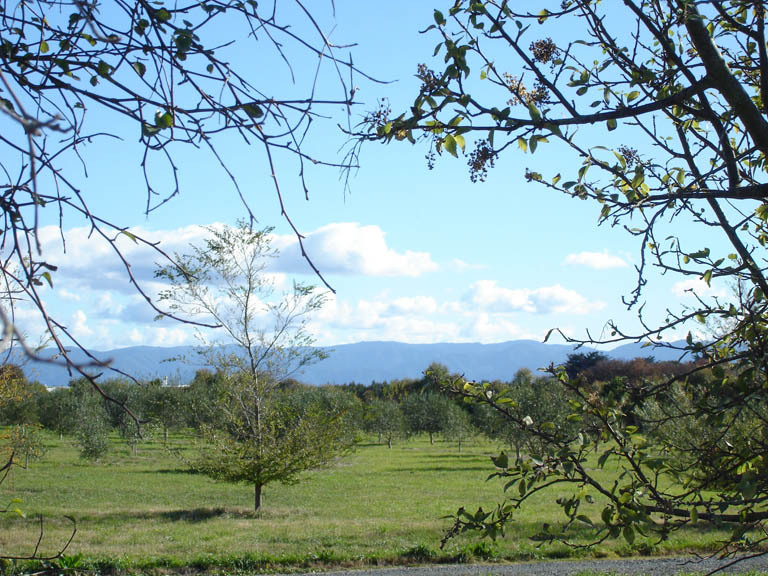 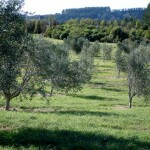 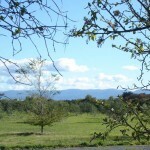 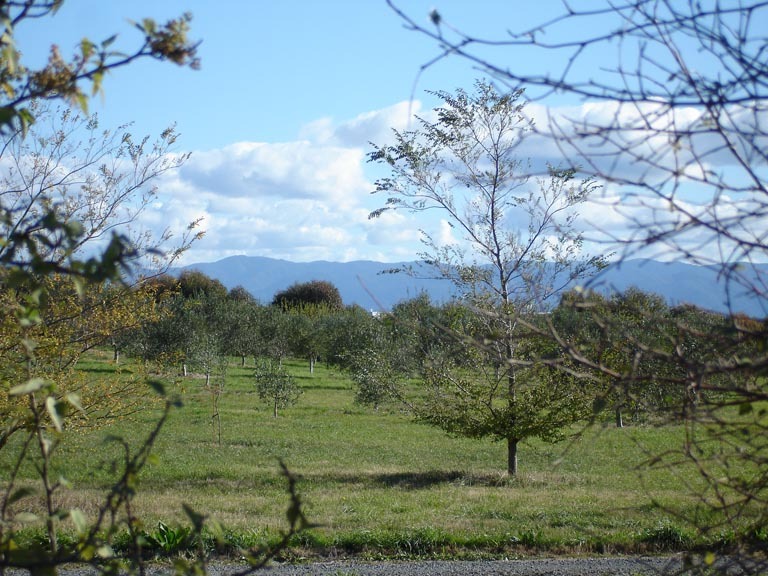 This Olive farm in Martinborough, as yet without a house but with rapidly maturing olive groves and amenity plantings, is again an excellent example of how planning can help to create a semi-mature landscape to support a future house. 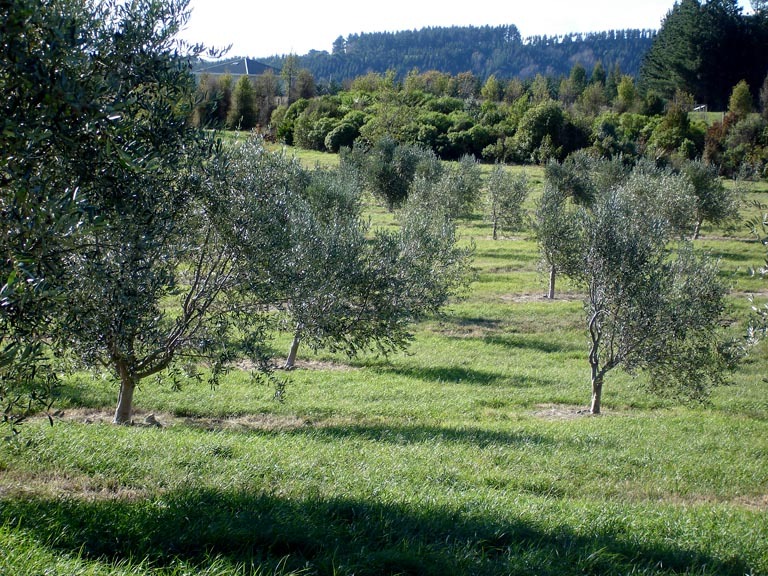 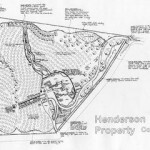 The olives have been planted along the natural contours of this undulating site, and this lends a wonderfully informal atmosphere to the landscape, with a range of unexpected and ever-changing scenes as you walk through the trees. 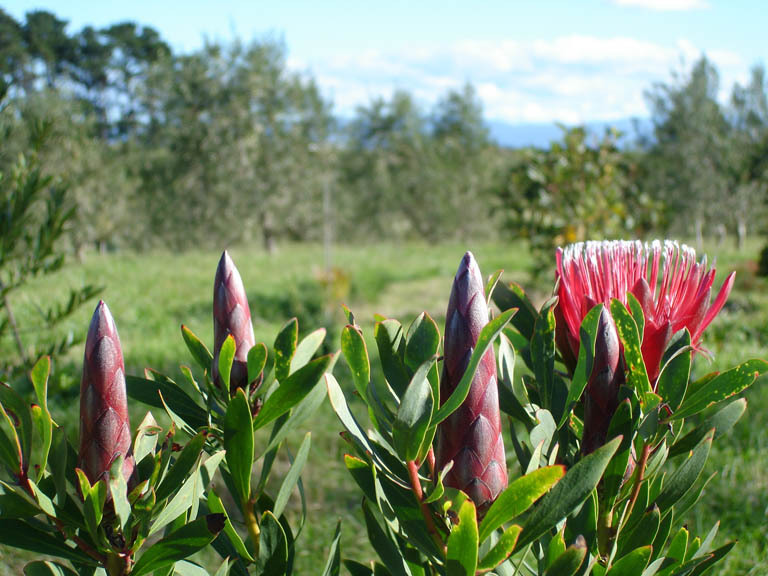 The whole farm is designed to be walked around – avenues of trees and hedges lead down to special plantings, and a South-African themed walk leads along a ridgeline from the from the house full of South-African plants of special significance to the owners. 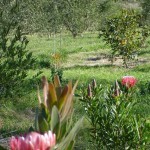 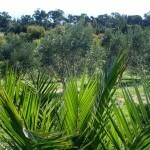 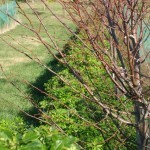 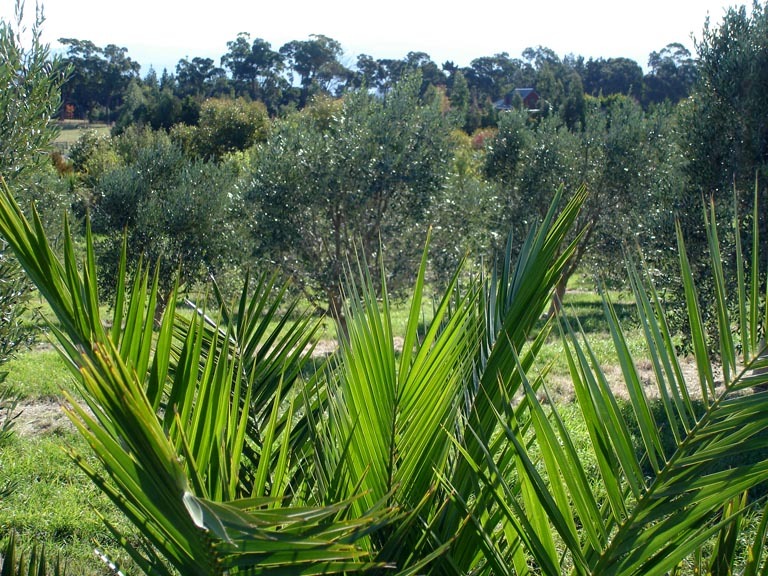 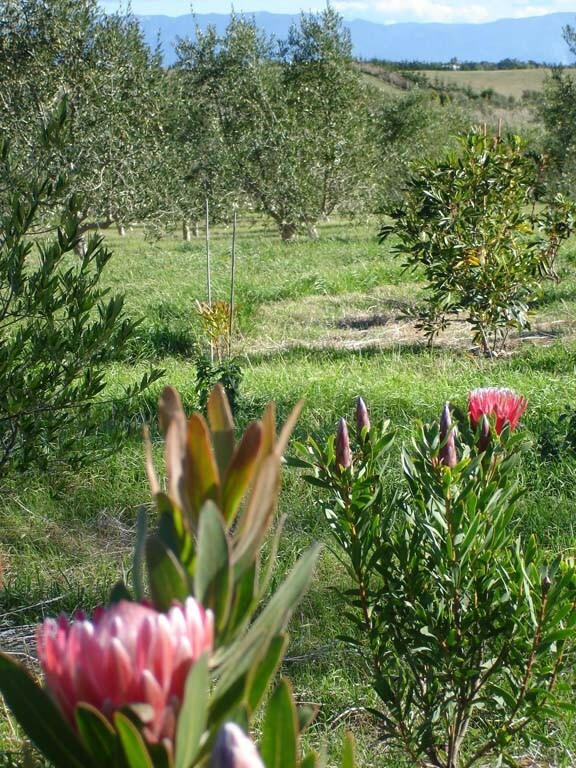 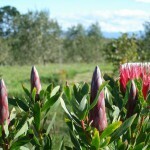 Native plants form a sheltered enclosure for the olive, citrus and nut plantings. 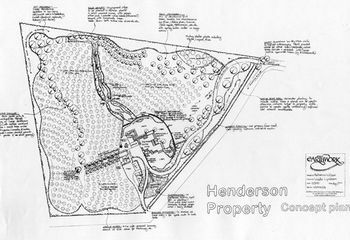 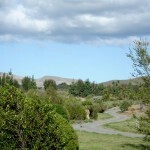 The driveway, originally a short “dive” off the straight right-of way, now meanders through the plantings presenting visitors with a range of, ever-changing views as they approach the house site.